Download "Secunia Vulnerability Intelligence Manager (VIM) 4.0"
4 Flexible Alert Formats (Optional) Personalized alerts via SMS, Secunia Advisories via , and Vulnerability Intelligence Feeds via XML widens the range of choices to receive the latest and most up to date threat intelligence. CVE Compatible Administrators can prioritize different vulnerabilities based on criticality, CVSS, or other relevant factors, making it easier to stay compliant. The Secunia VIM conforms to various implementation standards for Common Vulnerabilities and Exposures (CVE), Common Platform Enumeration (CPE), Common Vulnerability Scoring System (CVSS) and the NIST Security Content Automation Protocol (SCAP). The Secunia VIM has been certified as CVE Compatible by The Mitre Corporation, and is compliant with the Vulnerability Database requirements as given in the NIST Interagency Report 7511 Revision 1 (Draft), Security Content Automation Protocol (SCAP) Version 1.0, Validation Program Test Requirements (Draft), April Integration with the Secunia CSI Import Asset Lists based on scans performed by the CSI. 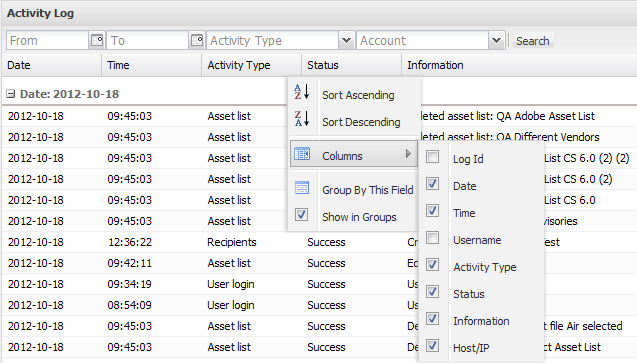 The Asset Lists are updated automatically with the CSI scan results. User Account Management Multiple user capability, supporting a hierarchy of organizational units, regions, segments, and locations, so that the relevant staff are updated continuously on current and emerging threats. Vulnerability Management Administrators can add comments or recommendations to tickets before distributing them to local IT staff, enabling your organization to handle threats in a uniform and controlled manner. The following text was provided by the vendor during testing to describe how the product implements the specific capabilities. Secure Content Automation Protocol (SCAP): How it is increasingly used to automate enterprise security management activities Sean Barnum sbarnum@mitre.org September 2011 Overview What is SCAP? Why SCAP? Bottom line you must be compliant. It s the law. If you aren t compliant, you are leaving yourself open to fines, lawsuits and potentially closure. 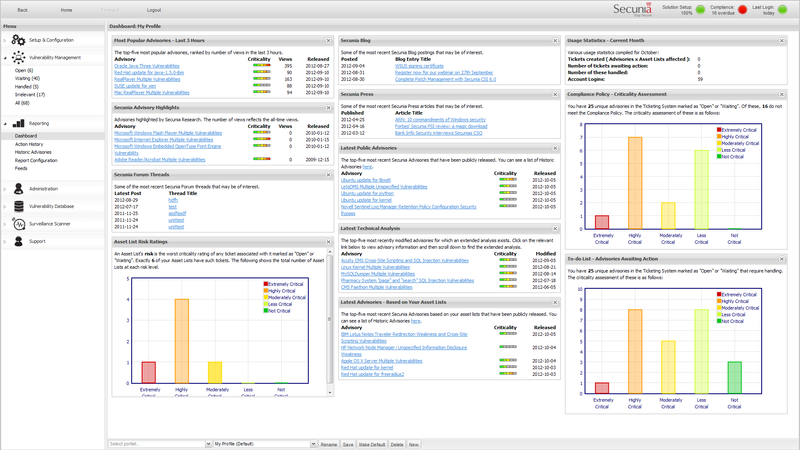 EXTENSIVE FEATURE DESCRIPTION SECUNIA CORPORATE SOFTWARE INSPECTOR. Non-intrusive, authenticated scanning for OT & IT environments. secunia.